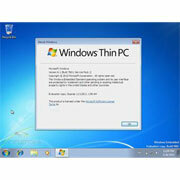 Cheap Windows 7 Home Premium key is largely on sale in Go2Keys shop. 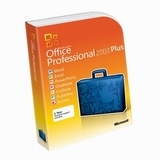 With genuine Windows 7 Home Premium key, you'll access the Windows 7 easily and smoothly. 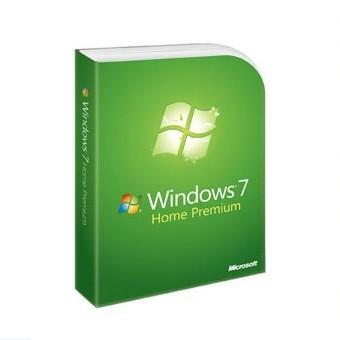 Buy Windows 7 Home Premium key will be the best choice to use it at the cheapest, soonest and easiest manner. Microsoft Windows 7 Home Premium makes it easy to create a home network and share all of your favorite photos, videos, and music. You can even watch, pause, rewind, and record TV. Get the best entertainment experience with Windows 7 Home Premium. 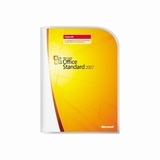 To keep Windows 7 up to date, you should install the Windows 7 Home Premium SP1.